I loved this candid shot of Humaira & Asim on their Valima. 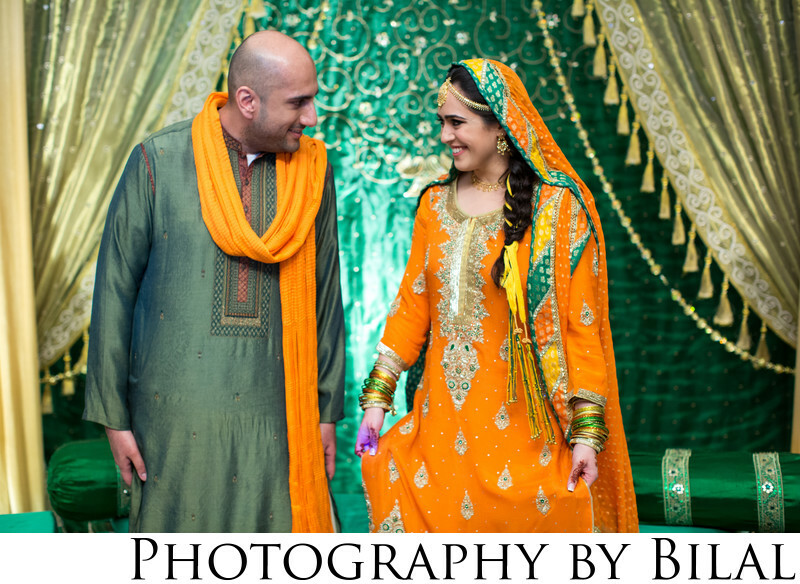 If you're looking for a Pakistani wedding photographer in NJ, then you've come to the right place. I have the experience necessary to cover any type of wedding and promise to deliver high quality imagery such as this.